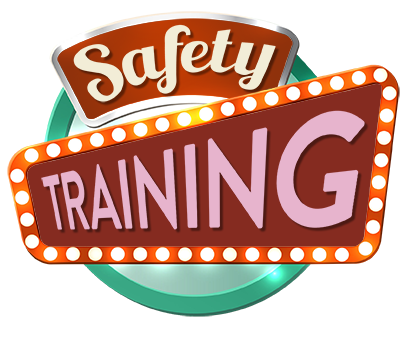 OSHA mandates that all companies with ten or more employees develop safety policies and procedures and train their employees. They also require that training is documented, OSHA records are maintained, accidents are investigated and hazards are corrected. In a small company this may not require a full-time safety manager. A contracted safety consultant or trainer may be a better financial decision. ...someone with a diverse business background with 30+ years executive experience developing management, human resource, and safety programs. Proven skill implementing multi-district, international compliance and training programs. Highly organized, creative and effective at needs analysis, goal setting and implementation. Over 30+ years of nationwide training and presentation experience delivering employee development, technical skills and management training for diverse audiences nationwide with consistent excellent instructor ratings. Orientations to develop supervisory skills, and assure compliance with state and federal HR and OSHA regulations, employee and train-the-trainer manuals for technical, HR, and customer service skills development. Established initial safety programs, and developed and conducted intensive trainings in diverse industries as banks, Native American casinos, jails and processing plants, brining them into compliance with all government regulations. OK - we've kept it short and sweet. Want CORE COMPETENCIES before taking the next step?